Last week, I wrote about the story of acute myeloid leukemia patient Helen Huynh whose sister — a rare perfect stem cell match for Huynh — was repeatedly denied a temporary travel visa by US Department of Citizenship and Immigraion Services (USCIS) to visit the United States from her home in Vietnam so that she could donate her stem cells to save her sister’s life. The Asian American community has been outraged by USCIS’ inexplicable decision to deny Thuy Nguyen permission to travel to the United States, and as the family struggled to apply for emergency humanitarian parole for Nguyen — a move described by the family’s lawyers as a “hail mary” pass — Huynh’s life hung in the balance. 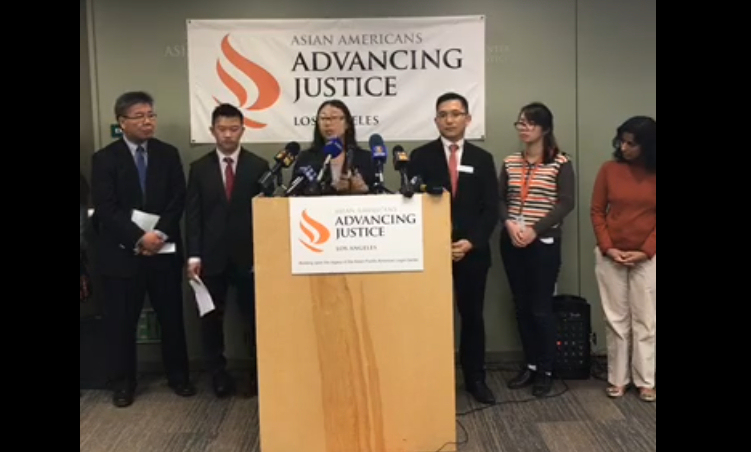 In an effort to help Huynh, Advancing Justice – Los Angeles and Advancing Justice – Orange County launched a sign-on letter and petition that garnered support from 1,100 community members and over 90 organizations, demanding that USCIS intervene to save Helen Huynh’s life. 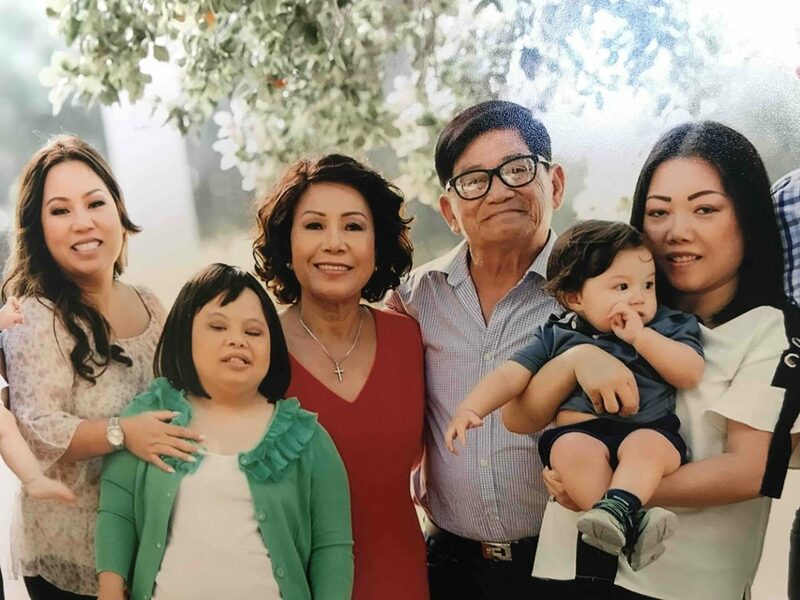 In addition, the Huynh family reached out to numerous elected officials including Senator Kamala Harris, Congressman J. Luis Correa, and Congressman Alan Lowenthal. 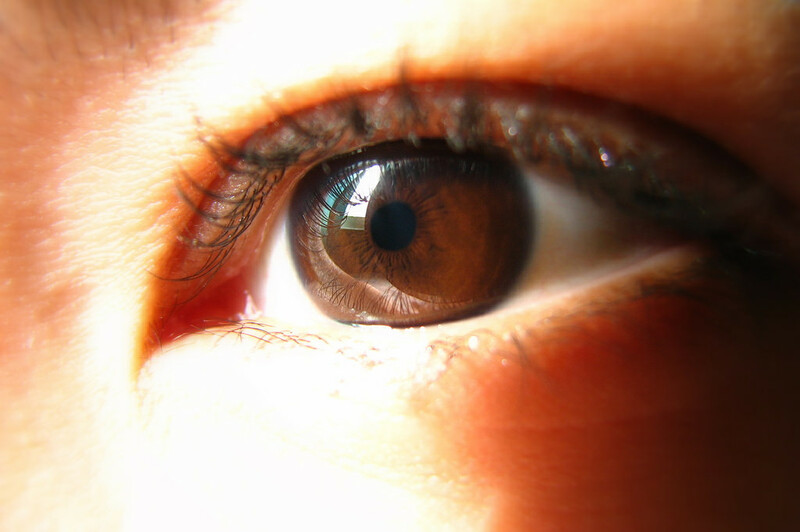 Now, Advancing Justice-LA has announced that these and other community efforts appear to have worked: USCIS has decided to grant humanitarian parole to allow Thuy Nguyen to travel to the United States and donate her stem cells to her sister. The two AAPI high school students represented by AAAJ-LA are current applicants to Harvard University, and both believe that race-conscious affirmative action is beneficial; AAAJ-LA filed paperwork yesterday to help the students join an existing group of diverse students who will have “amicus plus” status to present their support for affirmative action in a pending anti-affirmative action case, Students for Fair Admissions, Inc v. President and Fellows of Harvard College.